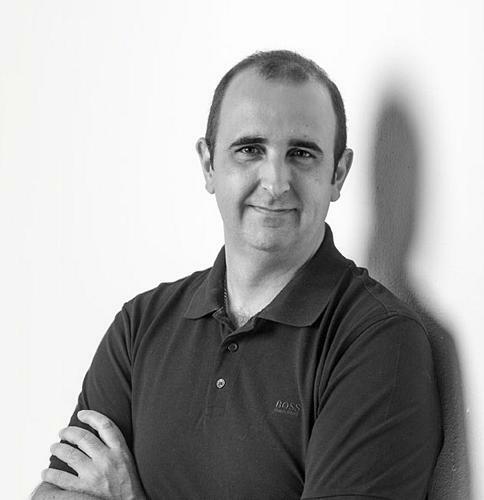 CRON is the result of a rigorous analysis of new working environments and managerial needs of businesses and organisations. 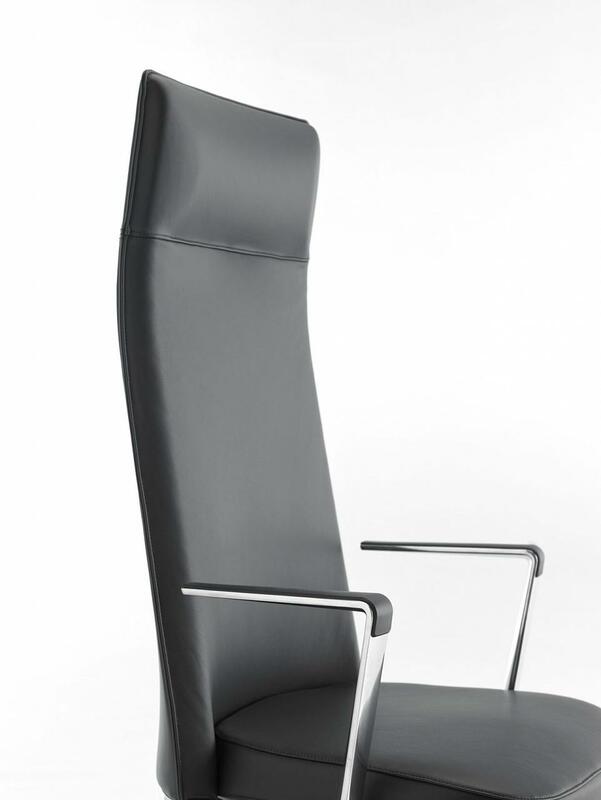 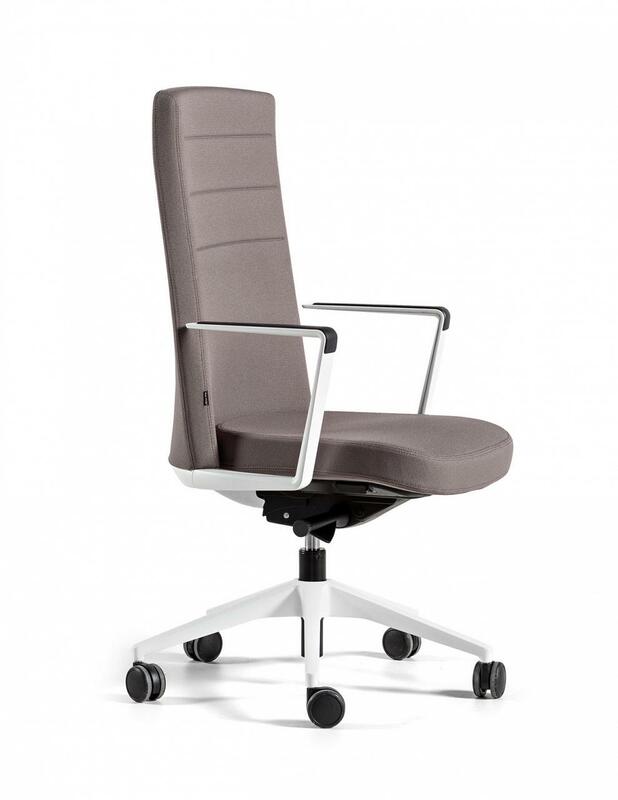 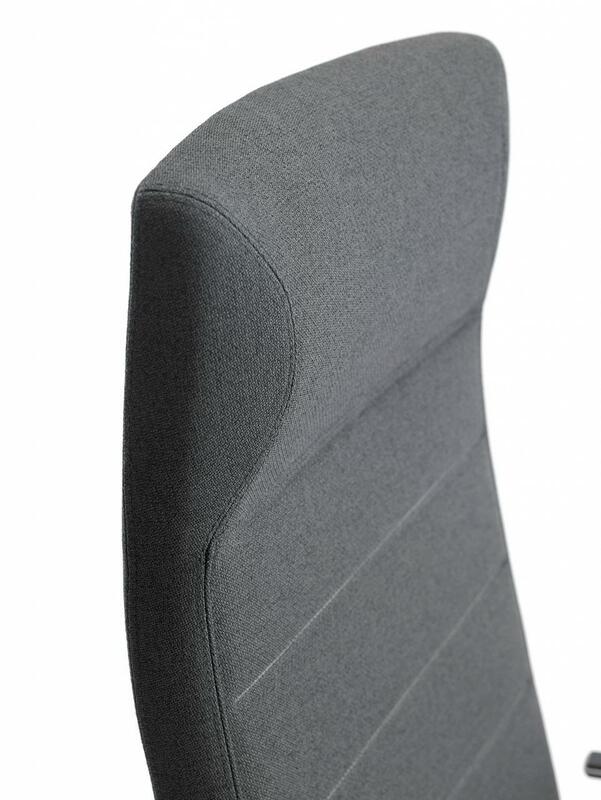 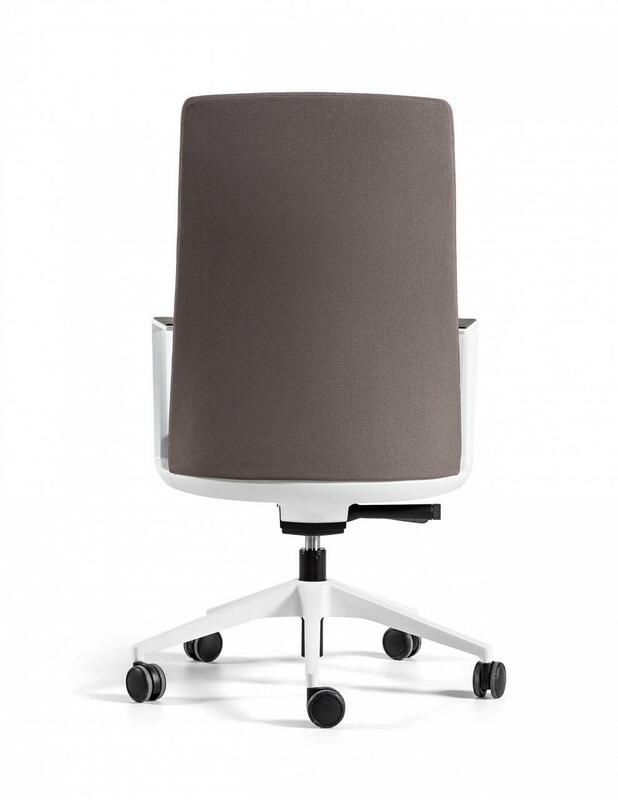 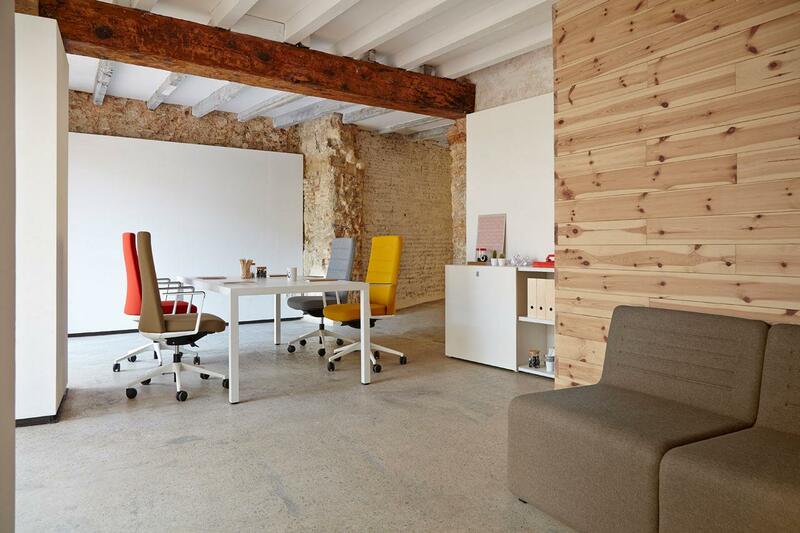 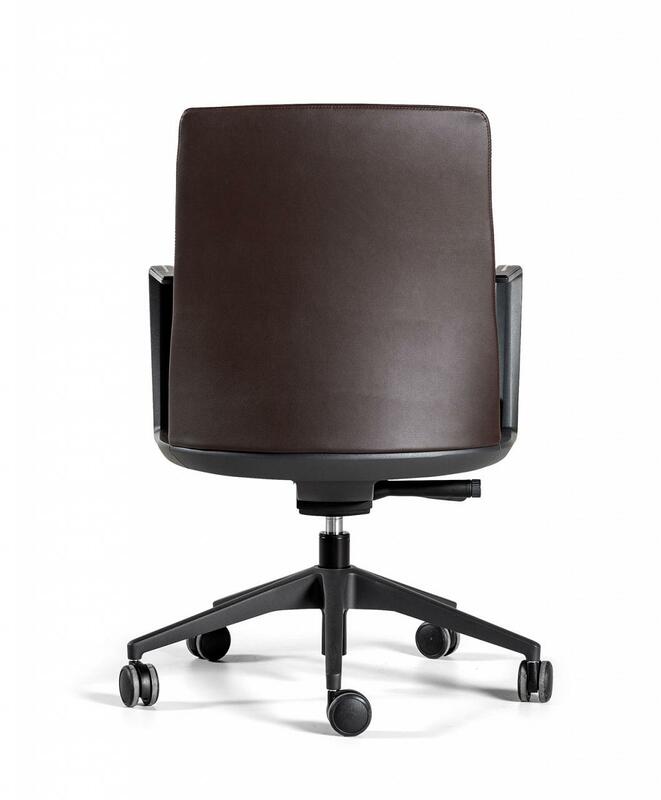 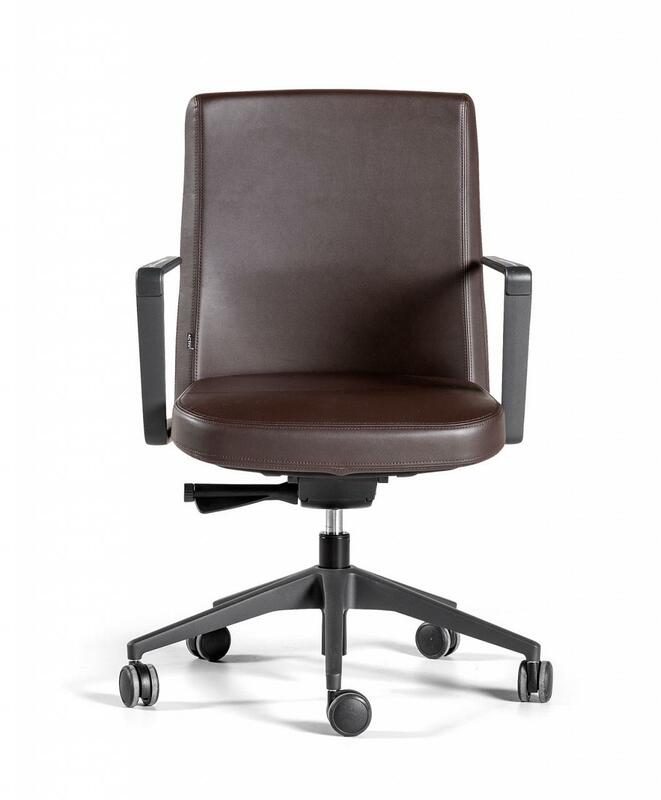 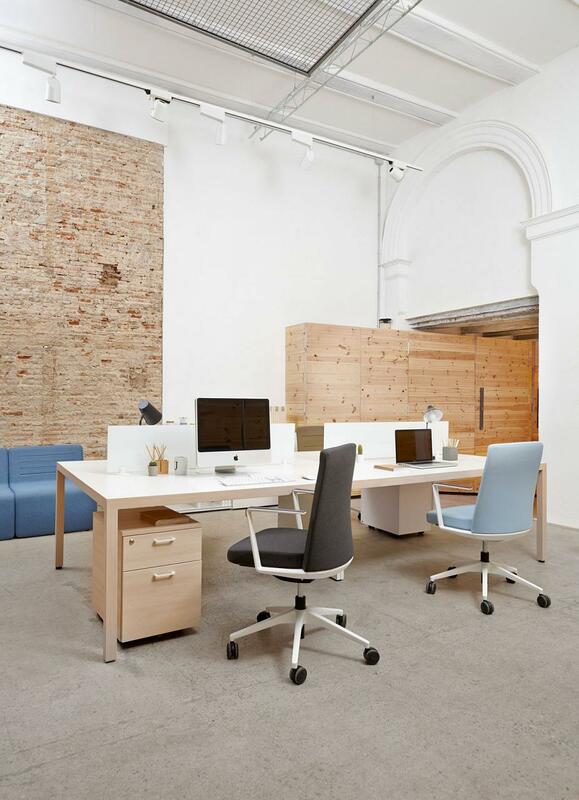 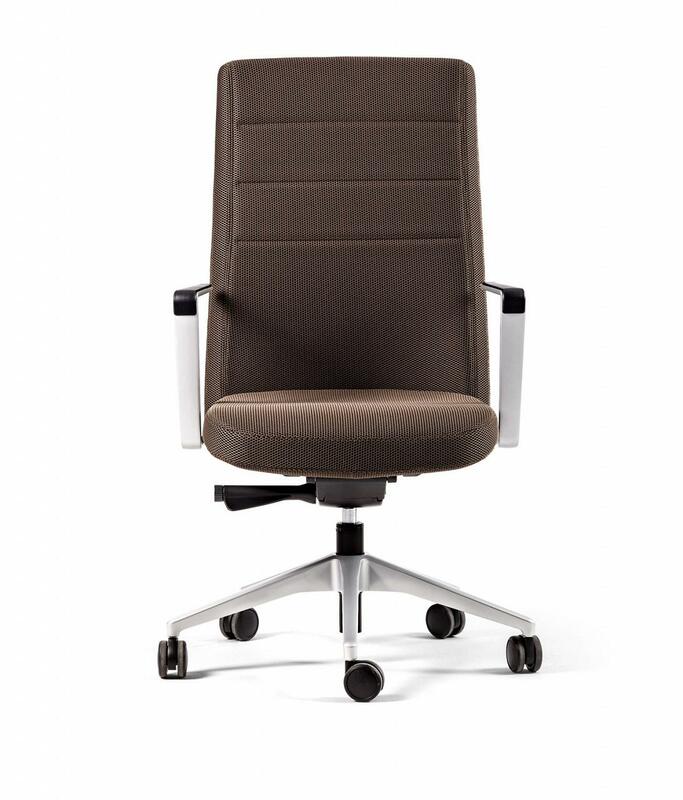 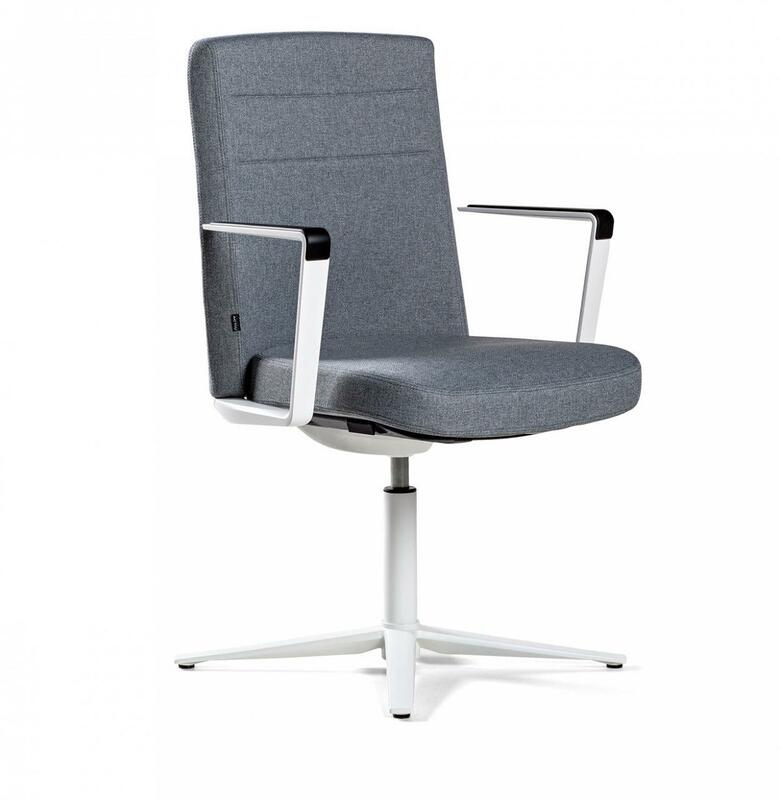 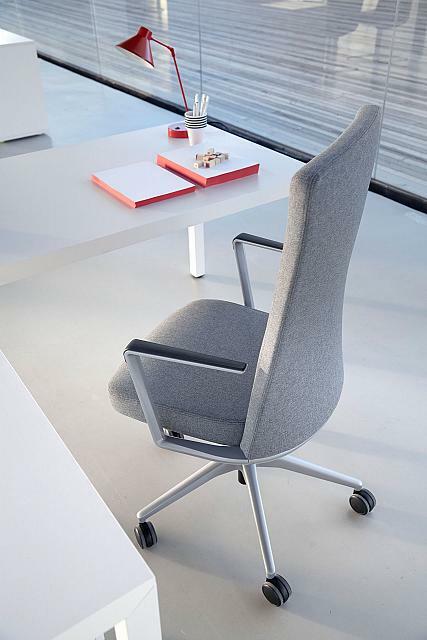 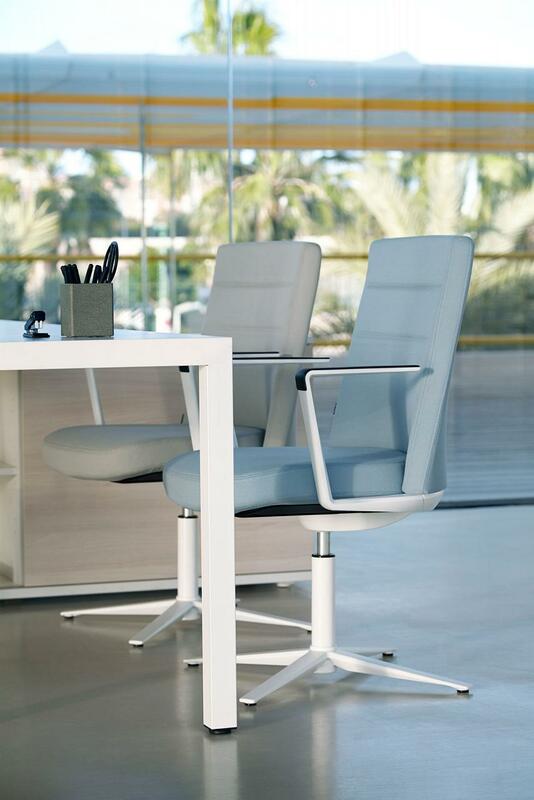 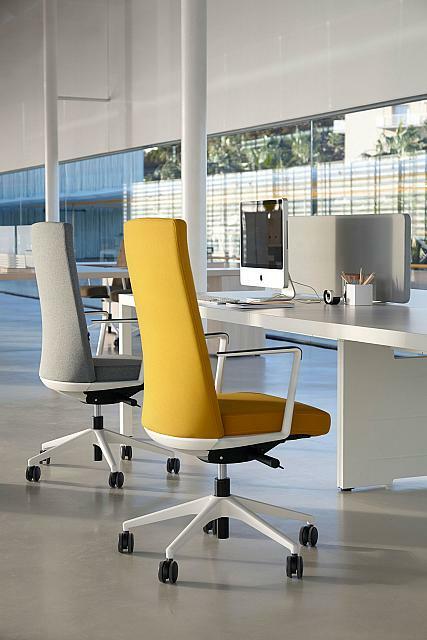 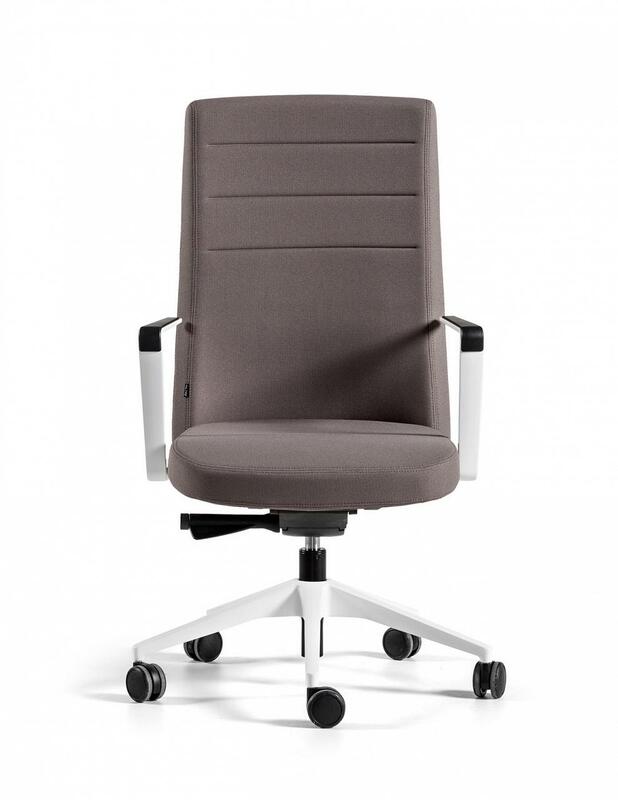 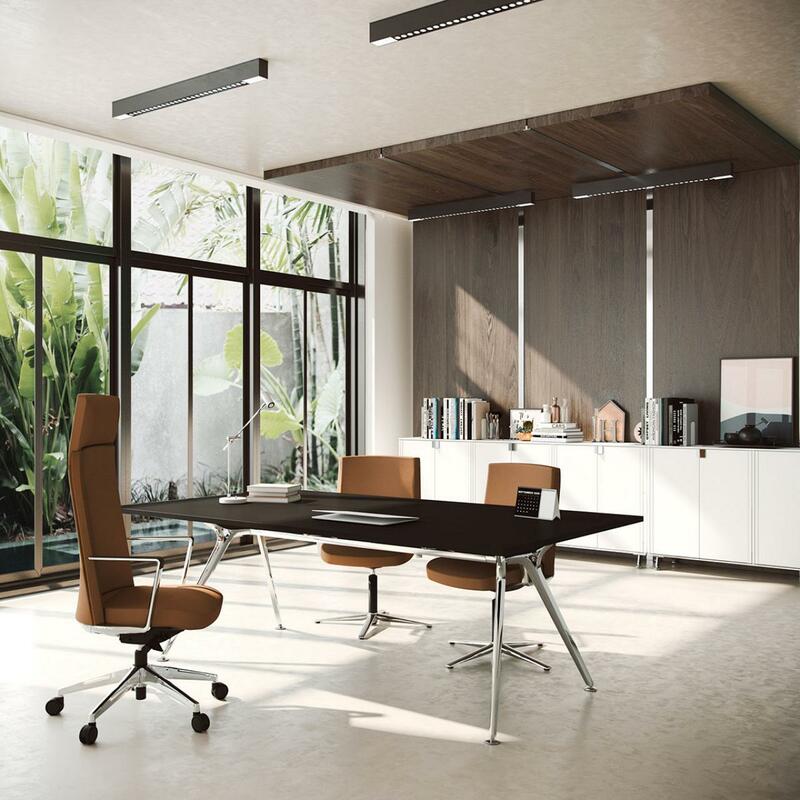 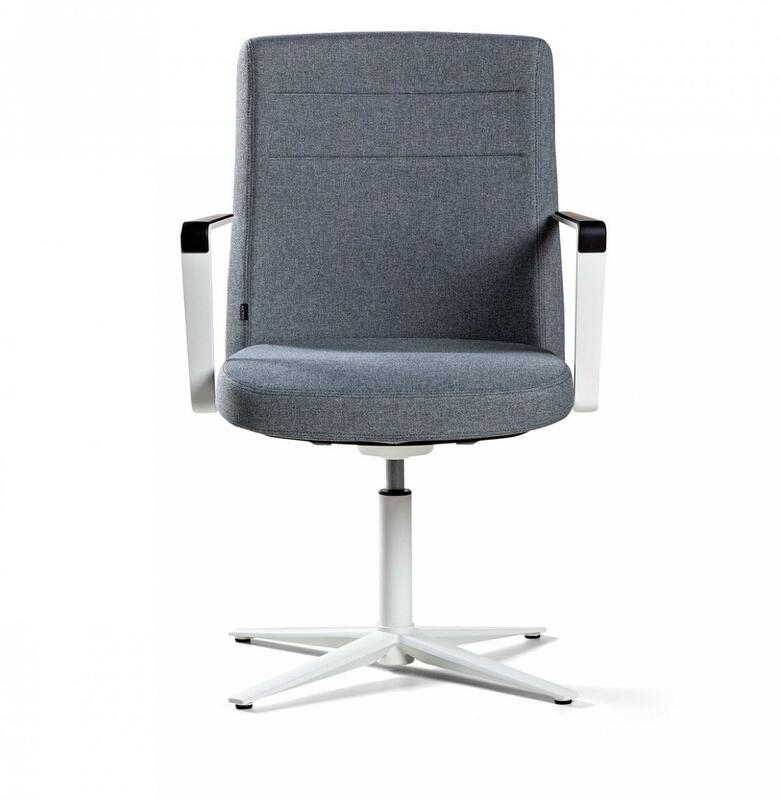 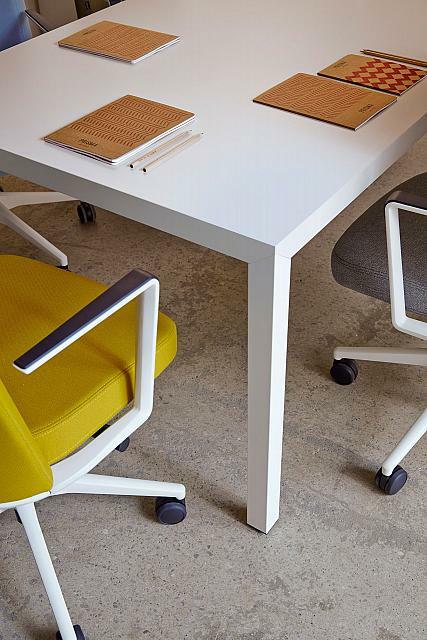 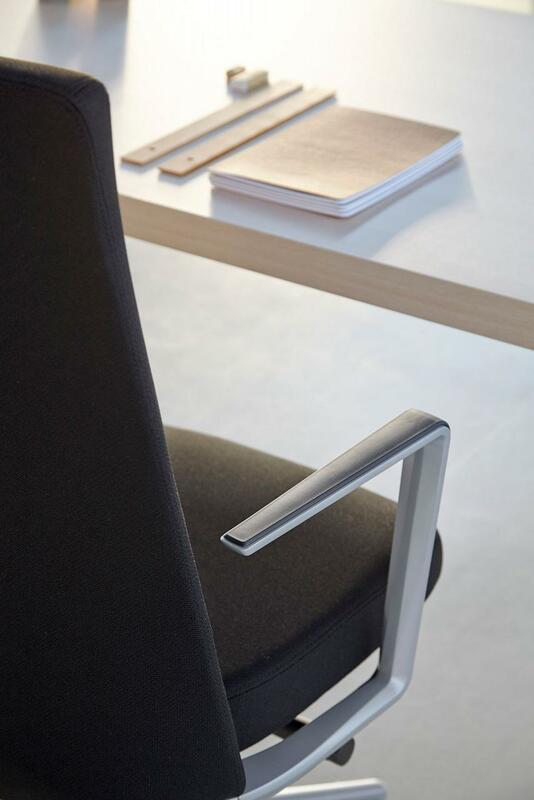 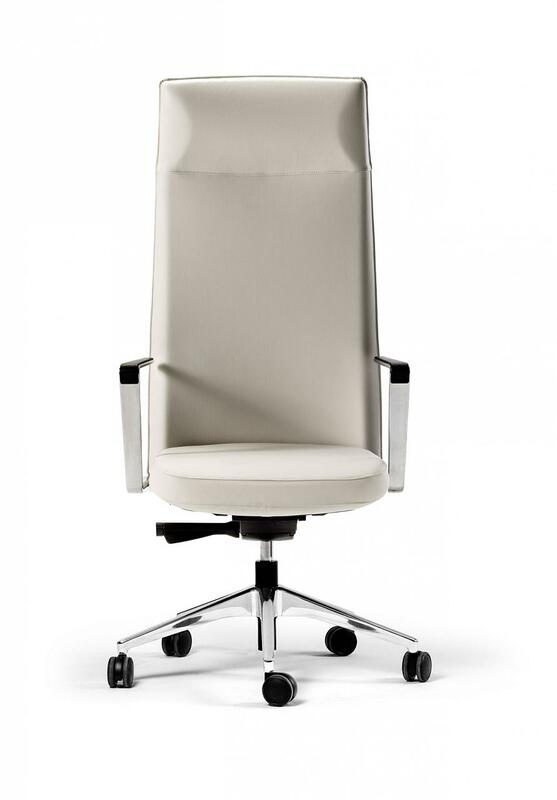 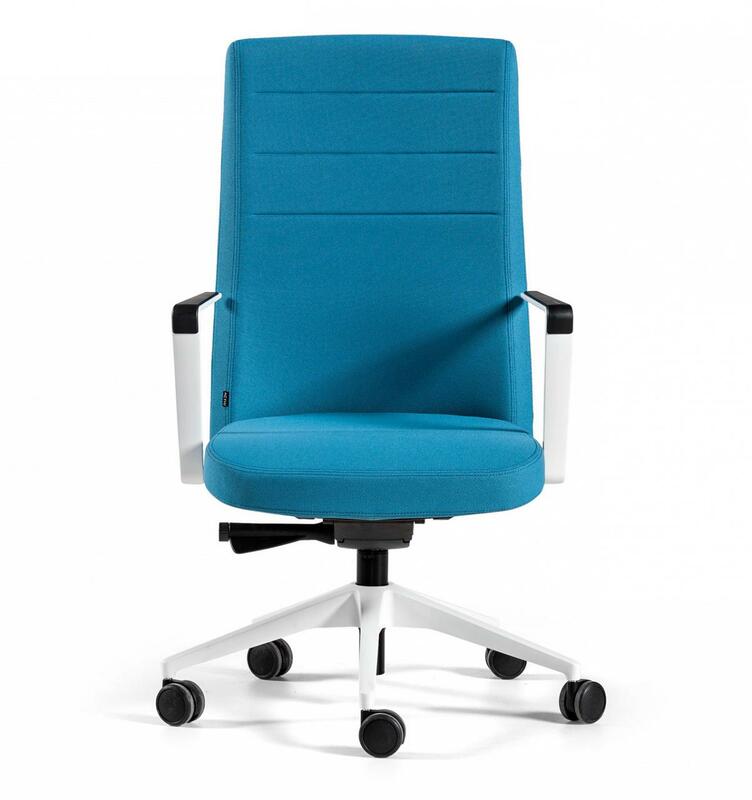 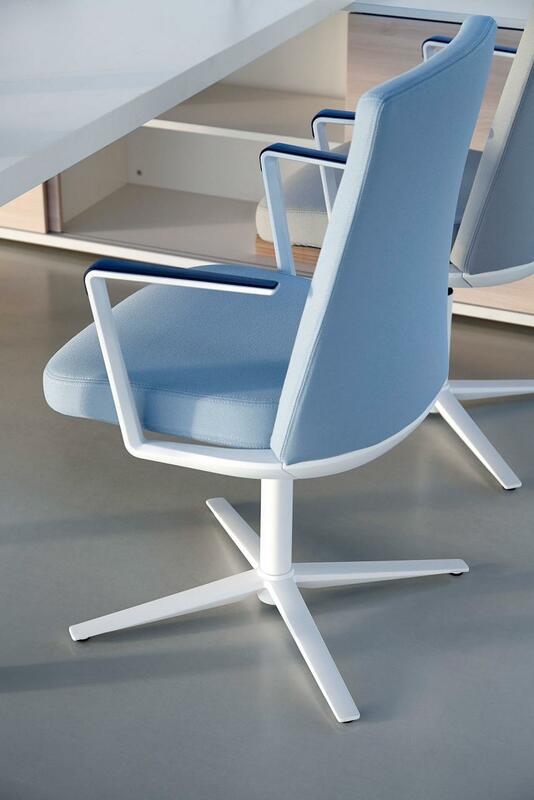 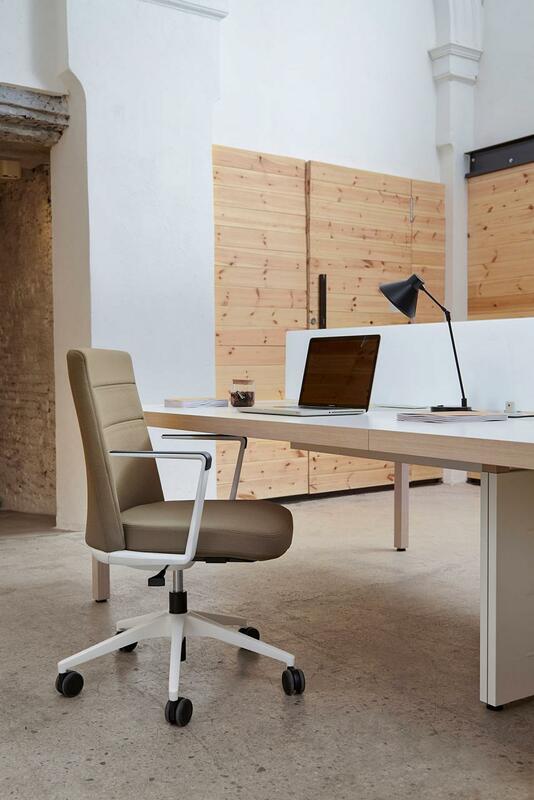 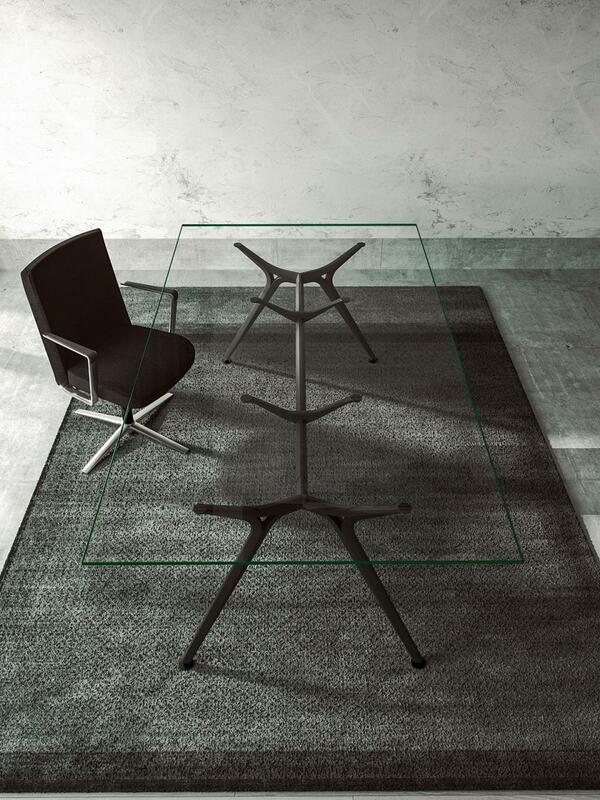 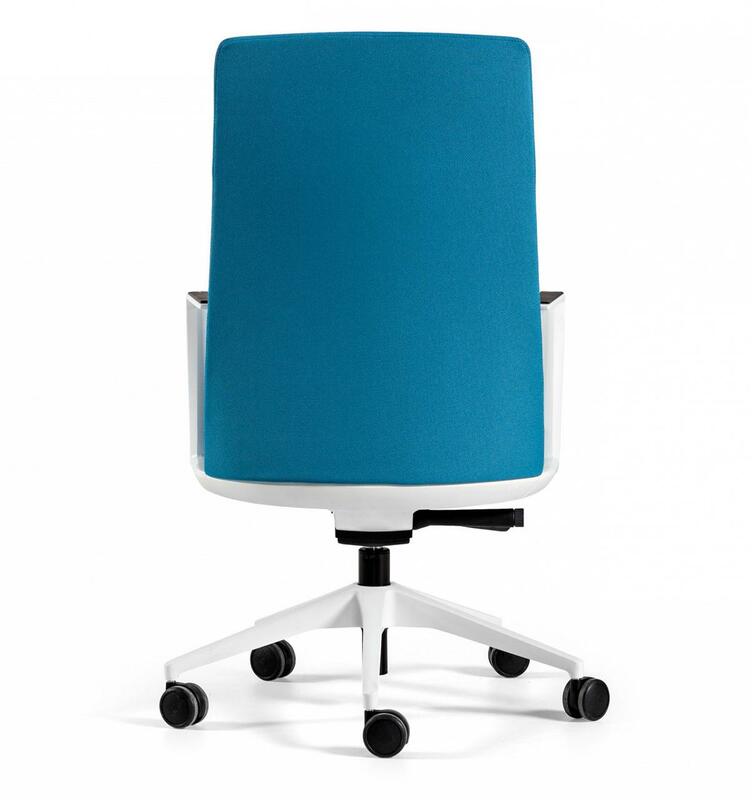 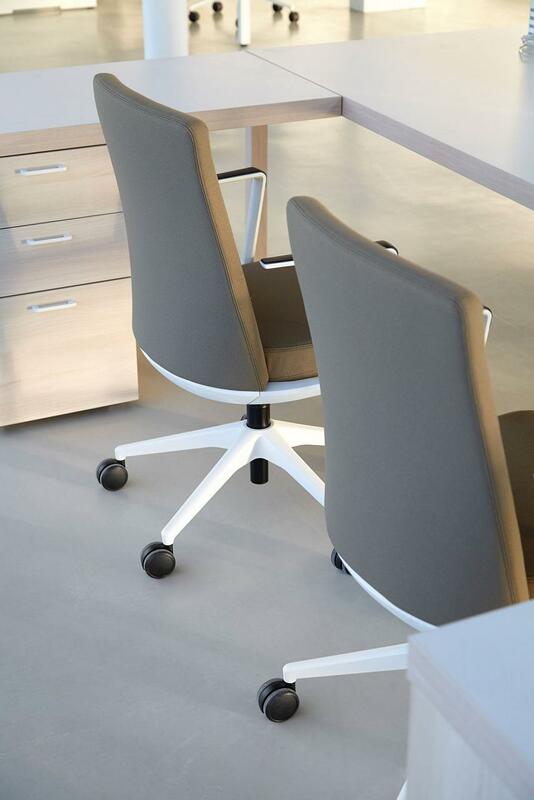 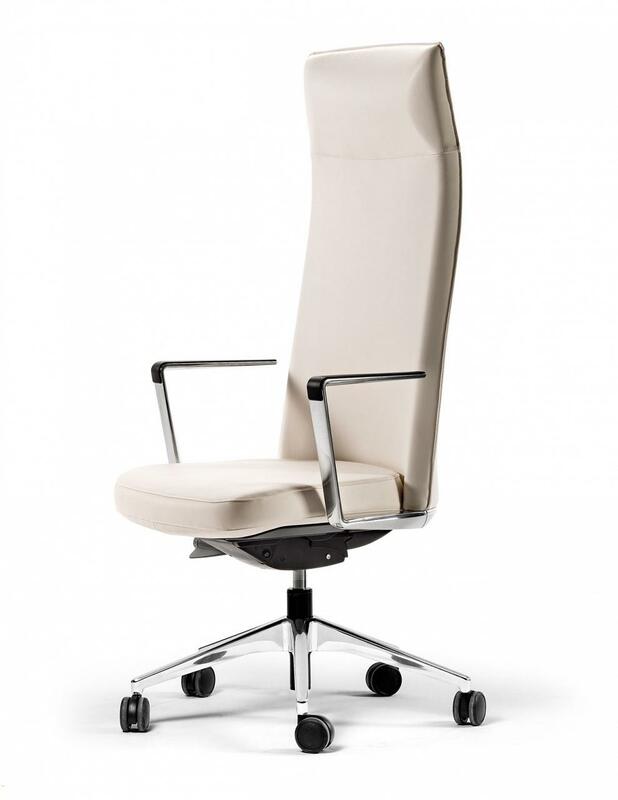 Made with innovative and the latest technology materials "CRON combines the quality of a managerial chair, imposing but slim, with an aspect of functional inspiration, comfort, light and dynamism". 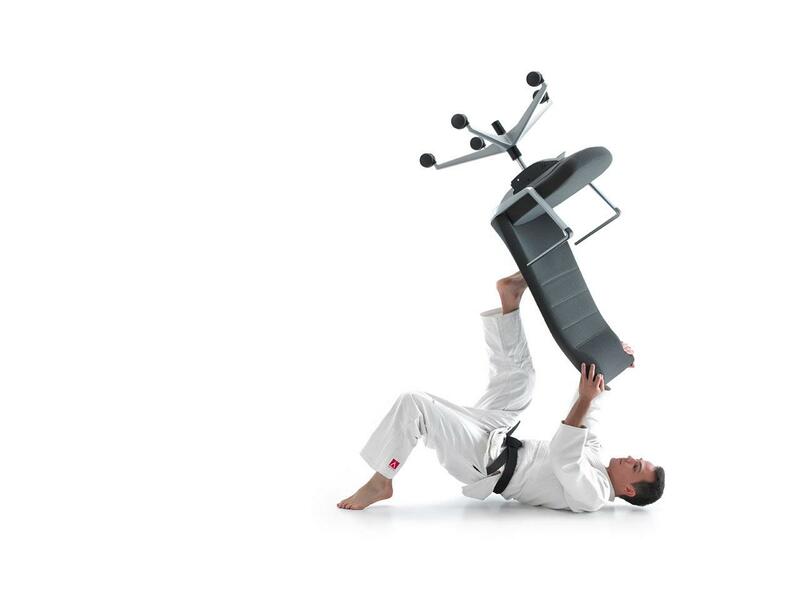 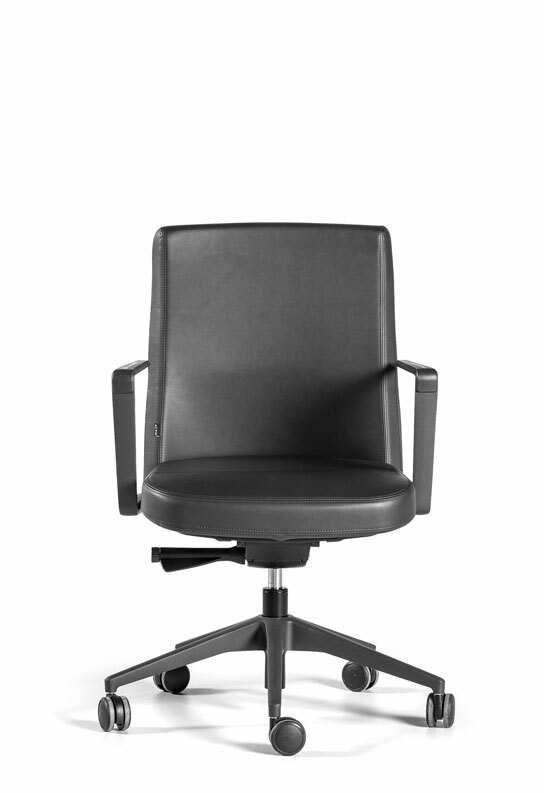 All the photos of the office chair Cron. 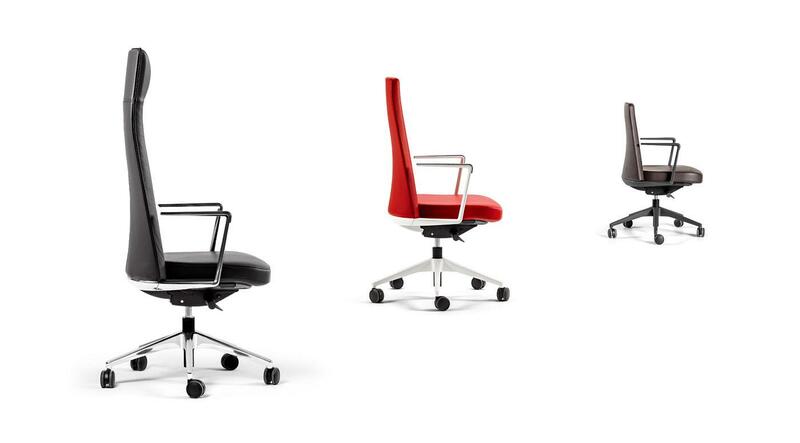 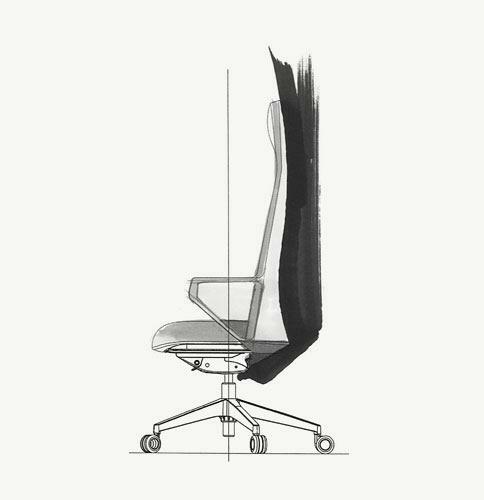 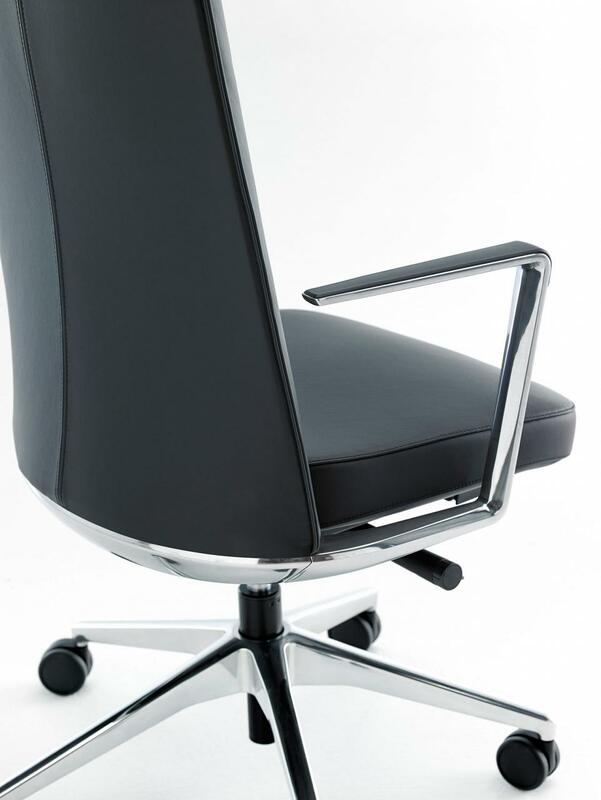 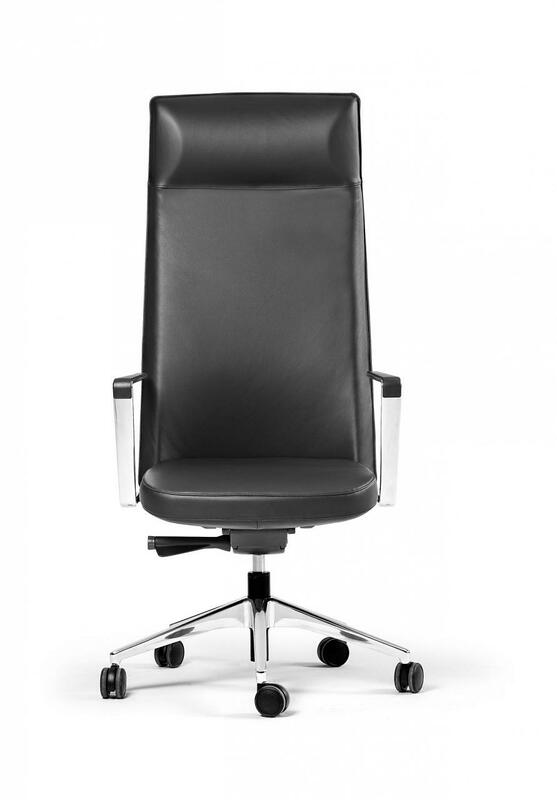 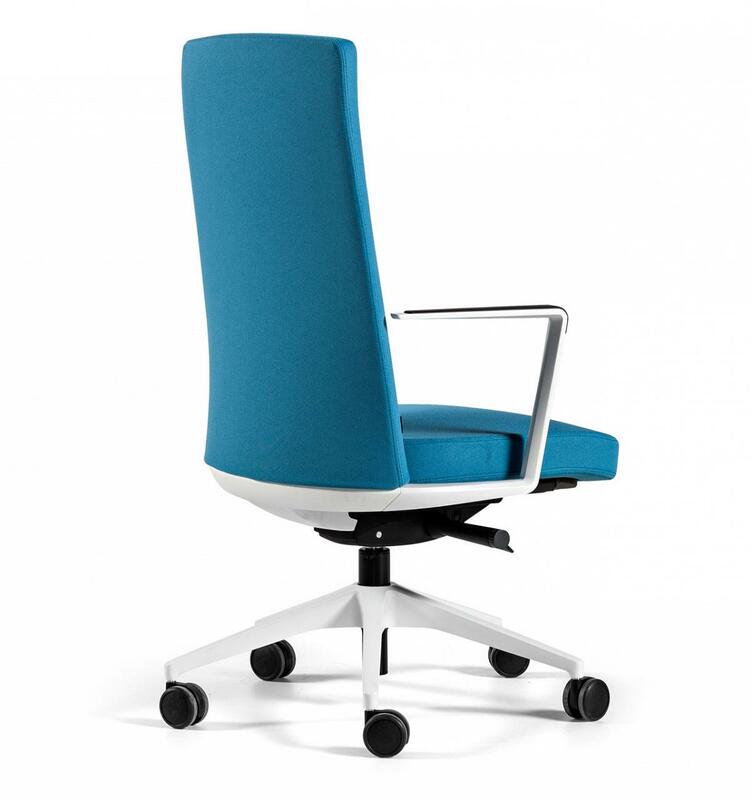 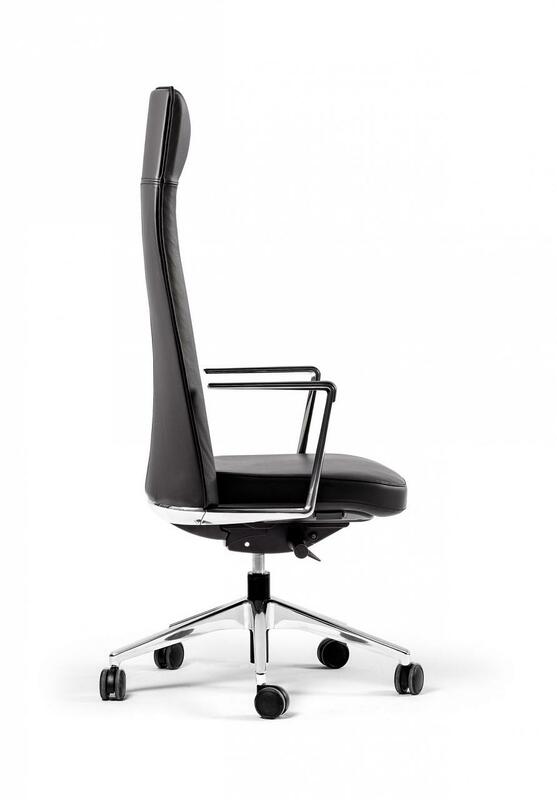 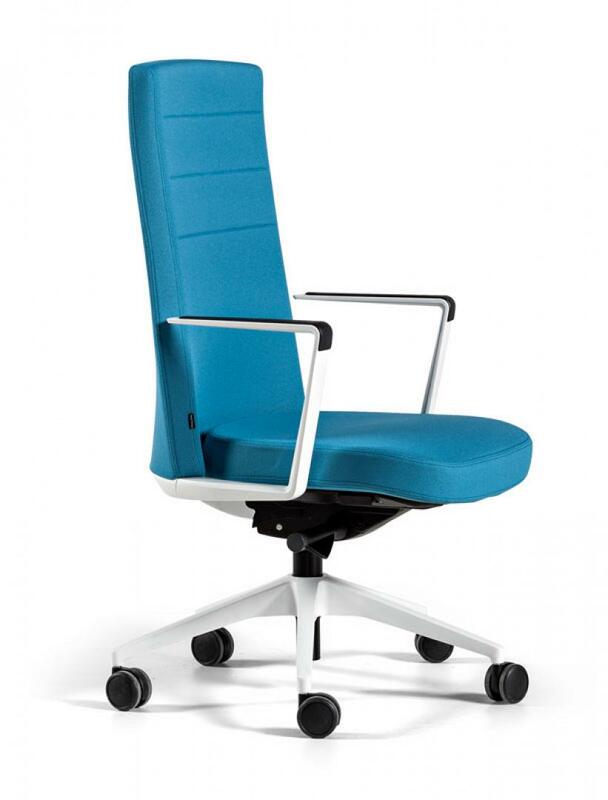 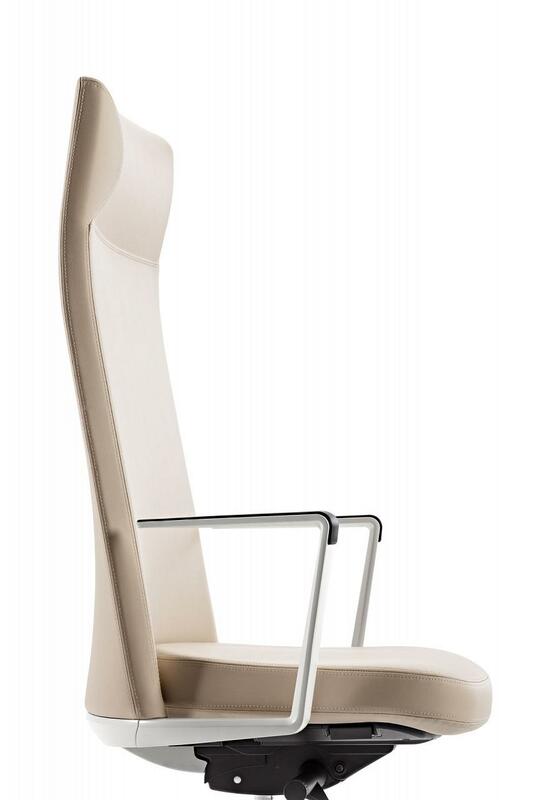 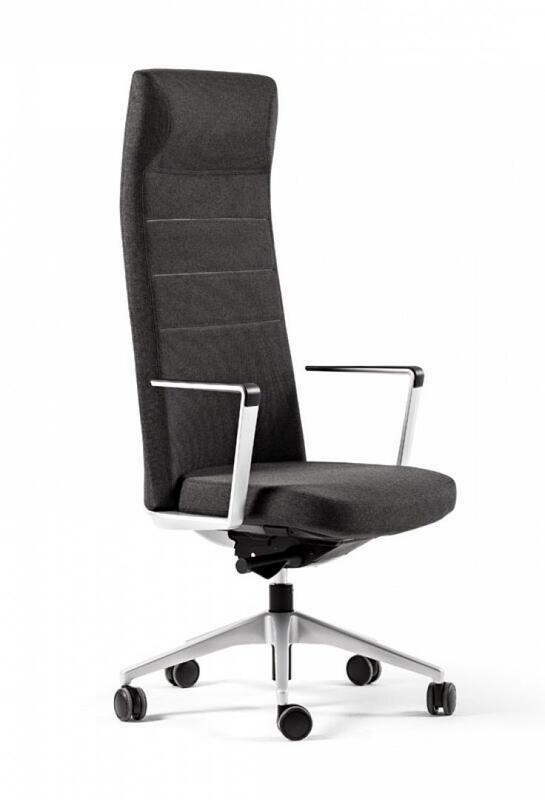 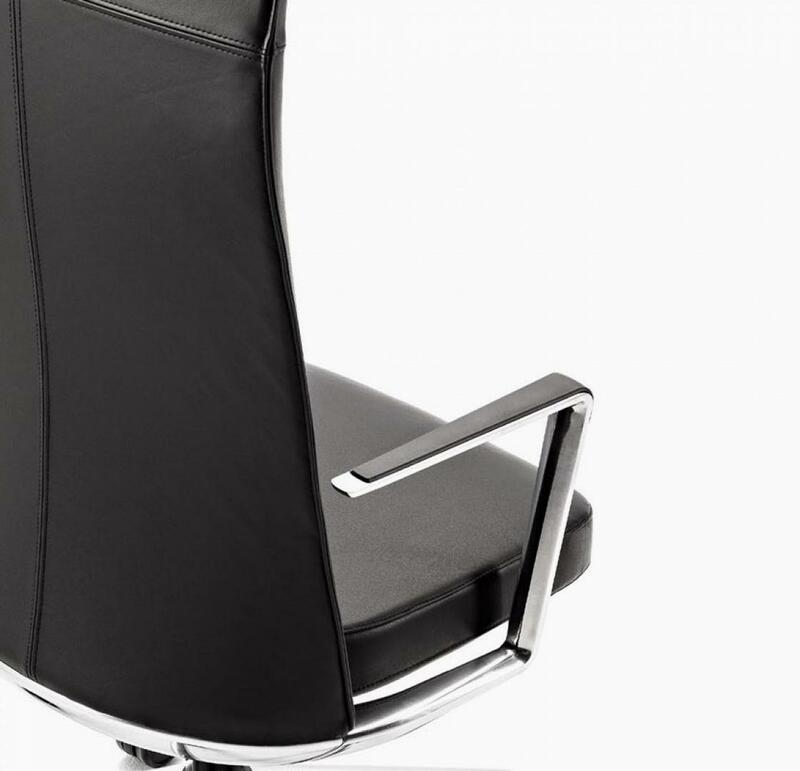 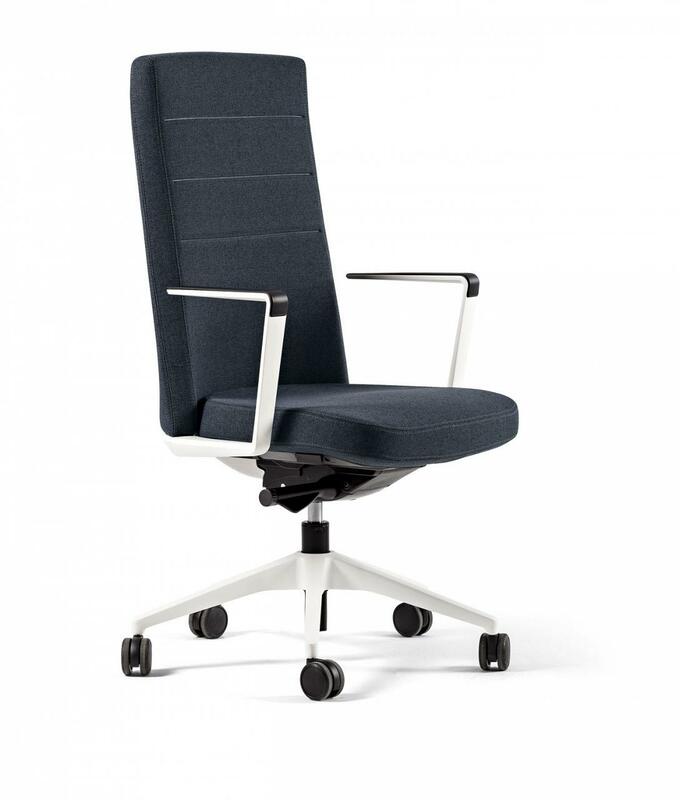 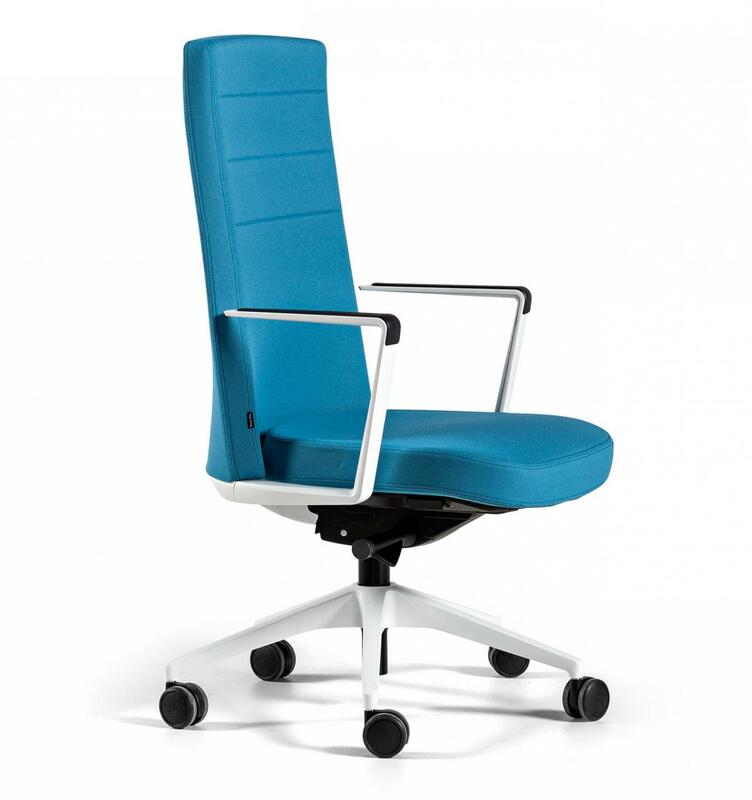 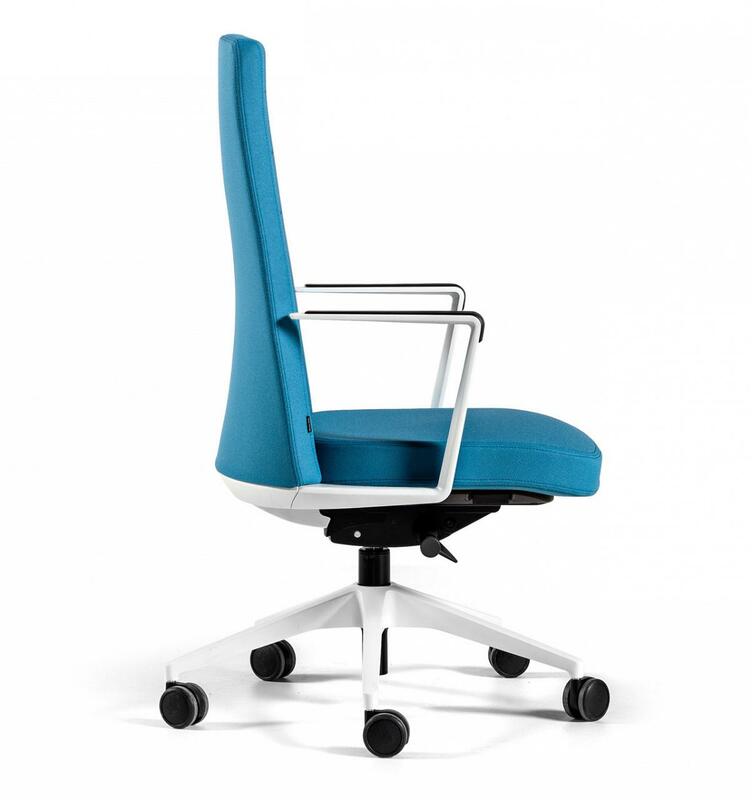 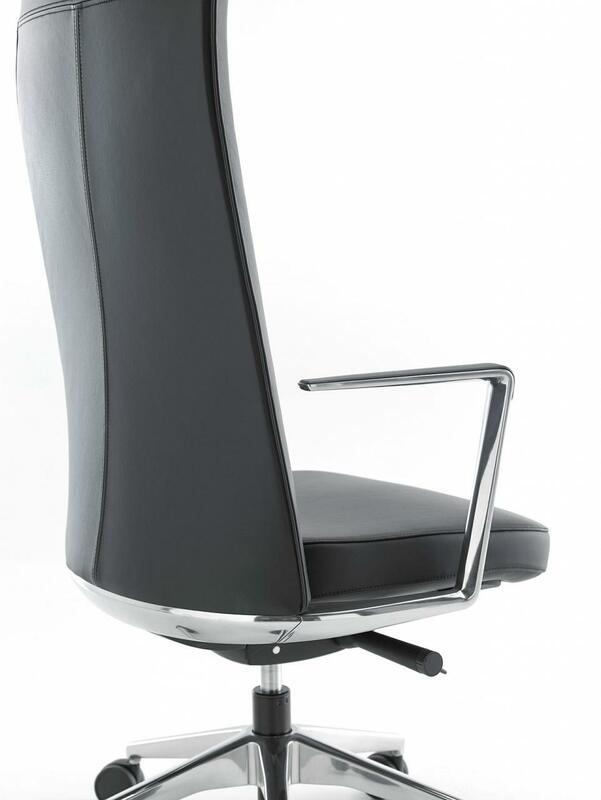 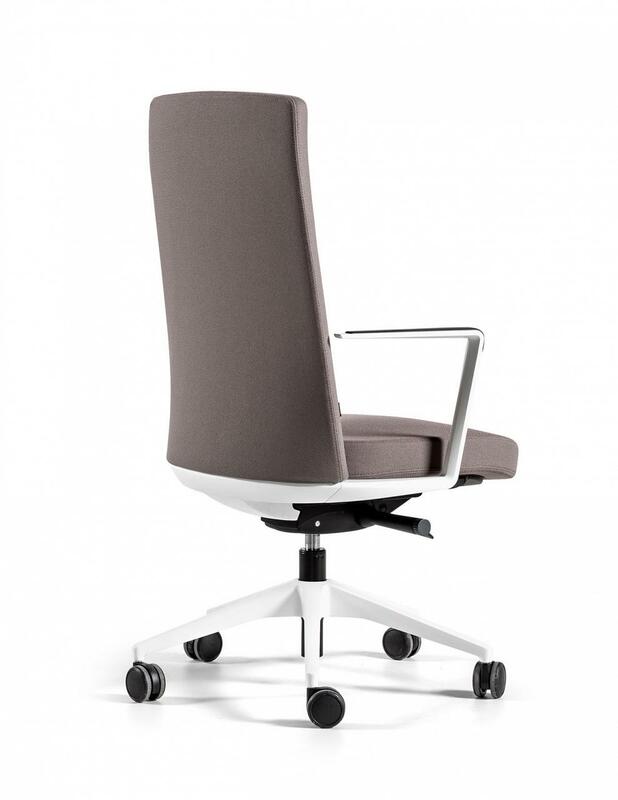 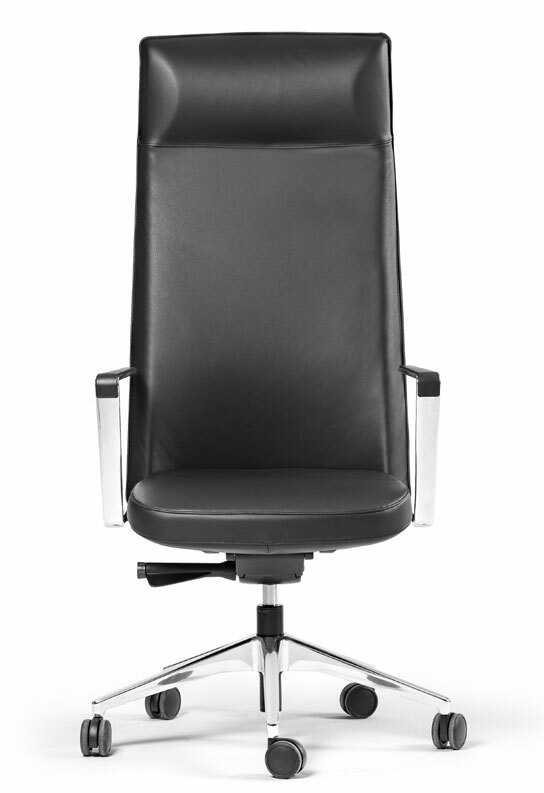 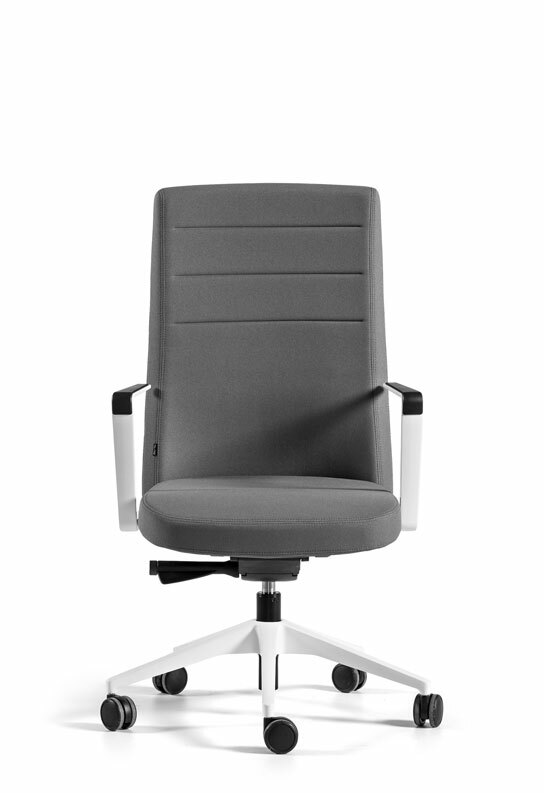 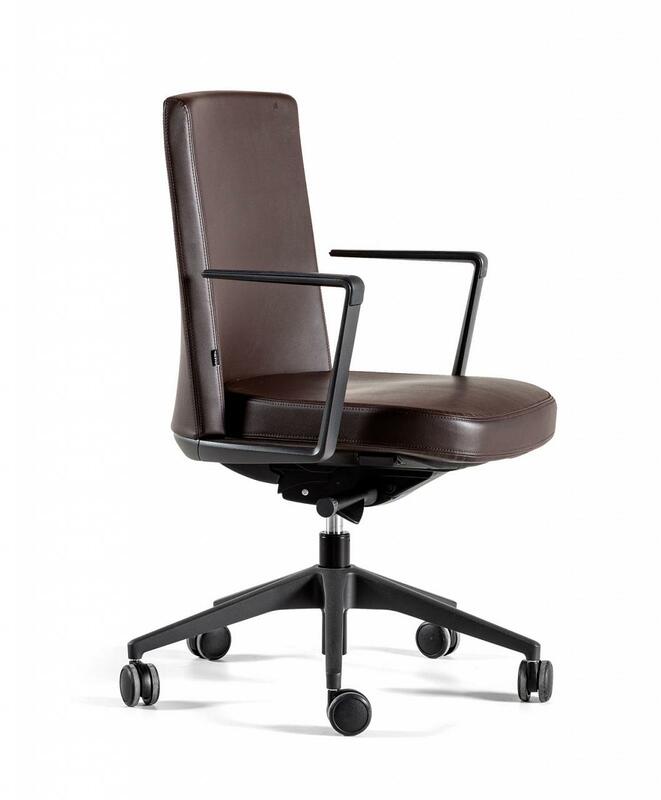 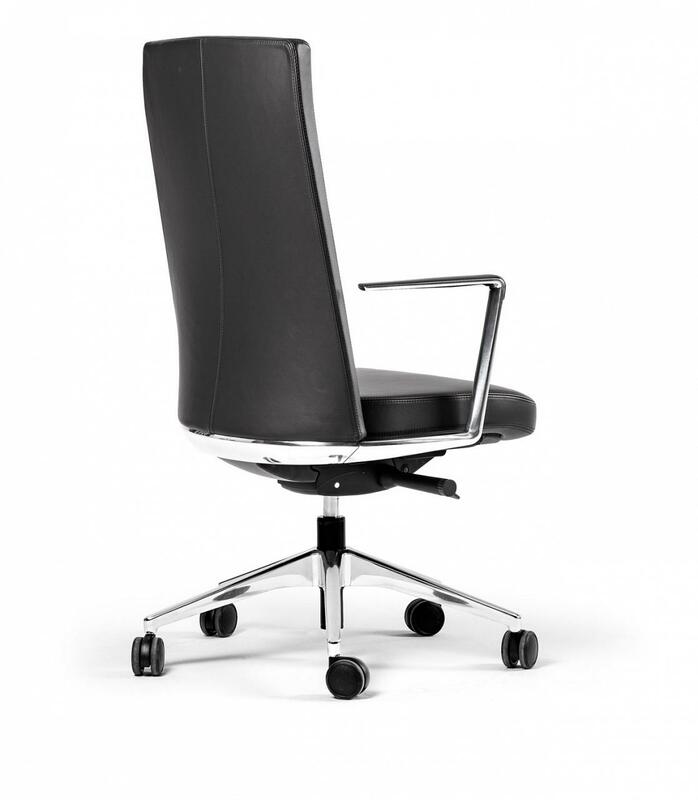 All the documentation available on the CRON chair: Product catalogue, image gallery, product certificates, technical specifications, Autocad library, Revit library. 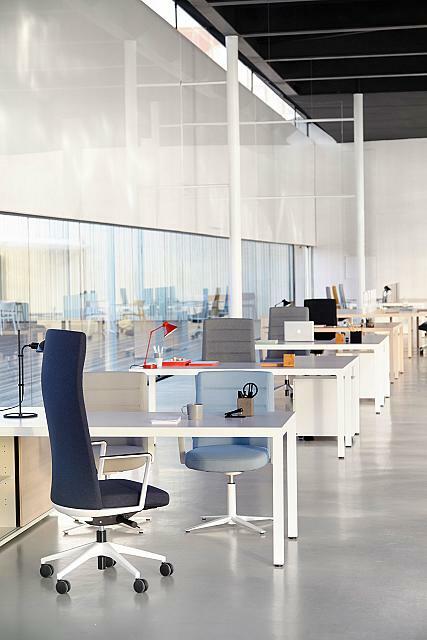 How will the ideal office be like?